The full moon is eagerly appreciated by many in China. Chinese people have a fondness for circular objects as they think a circle resembles perfection. So the full harvest moon of the Mid-Autumn Festival adds much luster to the holiday, and people are happier for it, even though it&apos;s seldom "the brightest moon of the year", as popularly believed. A supermoon is a full/new moon that is less than 352,000 kilometers (about 27 Earth widths) from the Earth. A full supermoon looks about 7% bigger and about 16% brighter than an average full moon. (Due to its oval orbit the moon cycles from about 27 to 31 Earth widths from Earth). 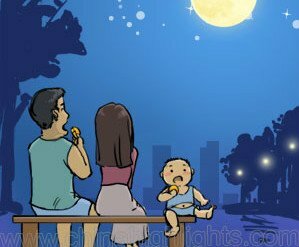 In China, the expression that "the moon is extraordinarily full during the Mid-Autumn Festival" has been told from generation to generation. Chinese people expect the moon of the Mid­Autumn Festival is always going to be extraordinarily brighter, bigger, and fuller. 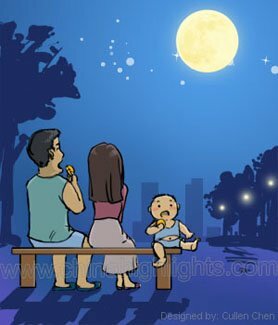 Actually, the harvest moon does not always coincide perfectly with the Mid-Autumn Festival, which is contrary to popular belief that the Mid-Autumn Festival night is the best time to enjoy the glorious full moon. The Chinese lunar calendar does not coincide perfectly with the cycles of the moon. 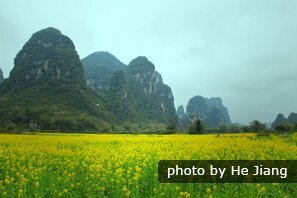 The 15th day of the 8th lunar month is always within two days of the harvest moon night though. In 2017, the Mid-Autumn Festival falls on October 4th, and there will be a blood moon on October 5th. 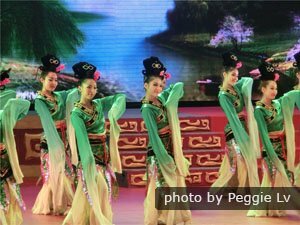 But for the Chinese, the happiness of a family reunion is more important. The Mid-Autumn Festival of 2016 fell on September 15th, and a full supermoon appeared during the three-day holiday. There are still better times to enjoy the brightest full moons in 2017. 2017 has four supermoons, but three were earlier in the year. The next one will be on December 3, 2017.